This program is only for those who are willing to take personal responsibility for themselves and for all that they have created in their life. This course will not only serve to elevate your consciousness, it will assist planetary healing. Pre-requisite: Level 1 Yoga Teacher Training with My Health Yoga or another accredited yoga school. On successful completion of the training, you will be certified by My Health Yoga, and will be eligible for Level 2 Yoga Teacher status with your yoga association and full insurance as a Level 2 Yoga Teacher. 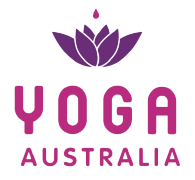 The Level 2 course is aimed at those who are already practicing yoga teachers and will provide the necessary training and qualifications for graduates to conduct their own accredited workshops. 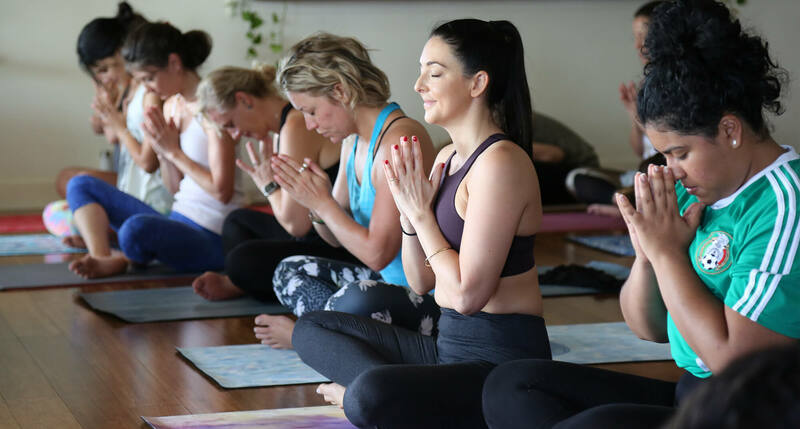 This will add considerable benefit to the trainee’s yoga business and for those who one day wish to run their own teacher training courses, this is the next step towards your facilitator journey. This course will give you the tools to live as the eternal witness dwelling in love, joy and peace. This energy will be used for yourself and it is highly requested that you spread this energy to others and live in service to the Higher Good. $292.50 deposit, then $292.50 month for 7 months (total $2340). NB. Once you attend your first workshop a $500 cancellation fee will apply if you need to exit from the course to cover our administration fees and loss of income for your vacated spot in the course. In addition to the 12 modules students will need to compete 2 assignments and 30 Yoga classes. For accreditation 65% of the logged classes need to be with MHY or affiliated studios (a MHY graduate teacher).